Shri V.P. Jain MA (Maths) was born at Rewari (Haryana) on 31st August 1931 in a respectable Aggarwal family. He retired as Audit officer from Indian Audit and Accounts department. 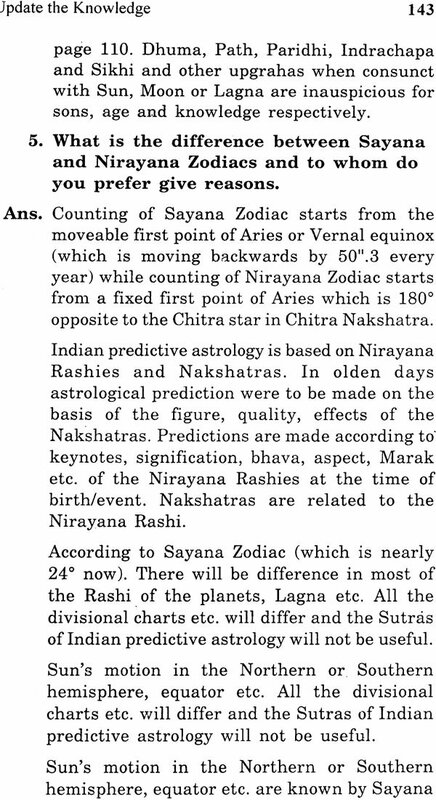 He passed the examinations Jyotisha Praveena and Jyotisha Visharada from Indian council of astrological Sciences and is senior faculty member of ICAS. He has authored another book text book for Shadbala & Bhavabala. He represented Delhi State in National Chess Championships many times and is a national Arbitor of chess. He is a life member of Delhi Chess Association. He remained general Secretary of Delhi Chess Association for 10 years. He was Vice President of Delhi Chess Association and also Vice President of All India Chess foundation. He was manage of Indian team represented by Grand Master Vishwanthan Anand in 1986 at Okham in England. 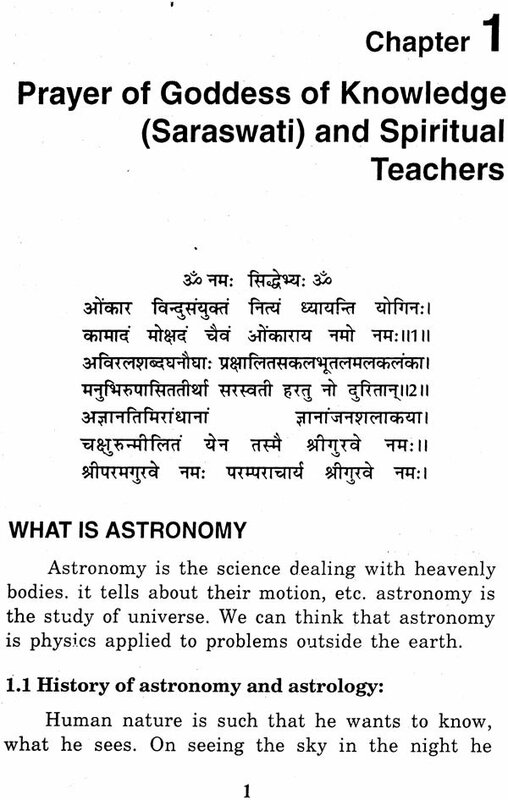 The present book of astronomy has been written for students who want to learn Hindu Astrology and posses knowledge of mathematics up to the 10+2 standard and known the elements of plane geometry algebra etc. 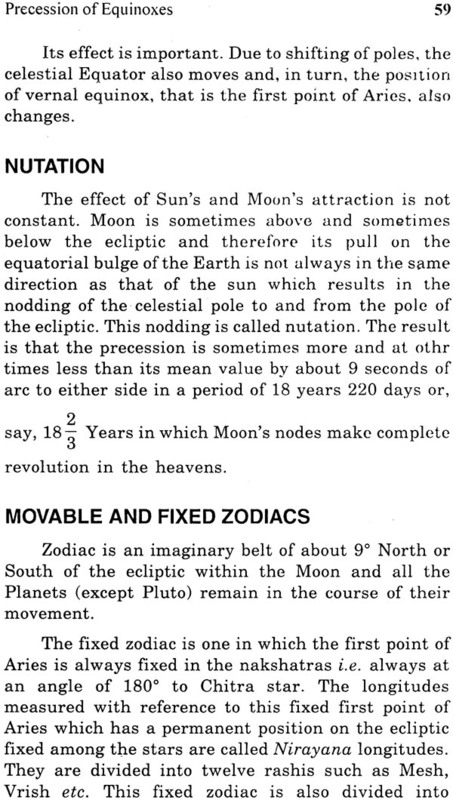 Though the book contains the figures of three dimensions yet the students can understand the astronomical concepts. Using their imaginations and grasping the points explained. 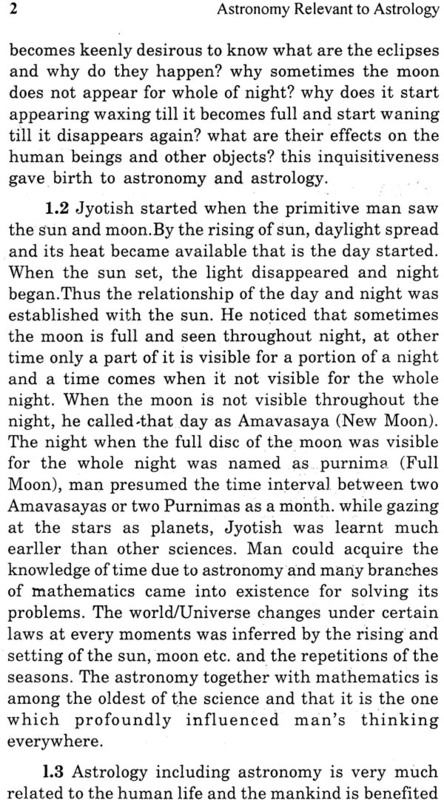 In writing this book help has been taken from the class notes on Indian Astronomy by Shri R.N. Vashist (I.A. & A.S. Retd.) 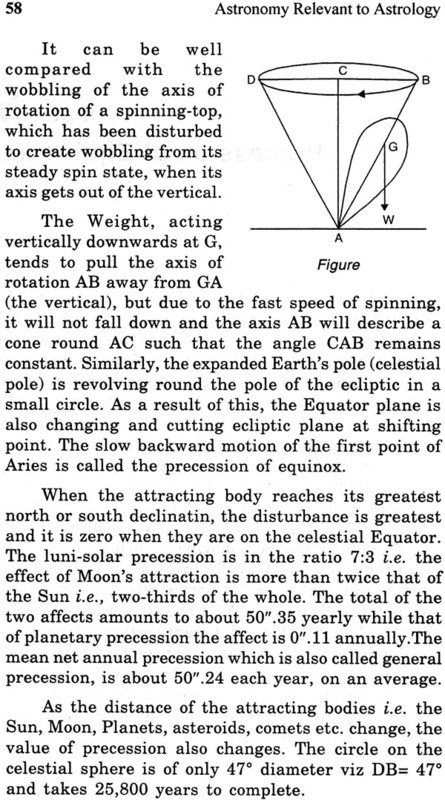 Elements of Astronomy by George W. Parker Spherical Astronomy by W.M. smart and A to Z Astronomy by Patric Moore. 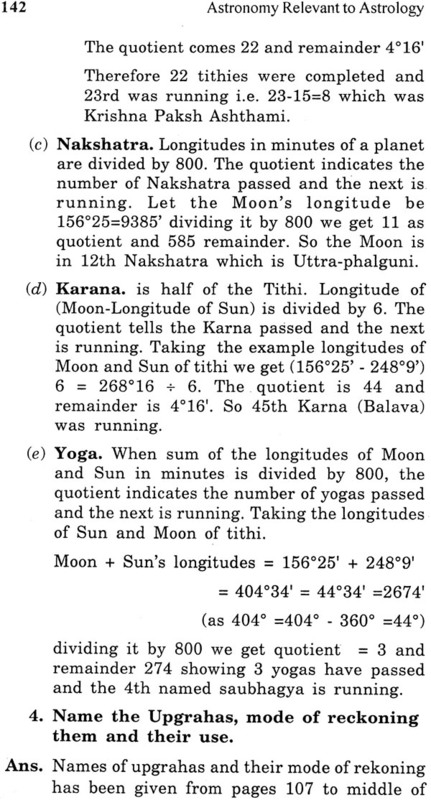 I hope students will find these lessons useful for understanding astronomy and its utilization in astrology.